In 2014, 534 million tons of construction and demolition debris was generated in the United States. This might be a shocking amount of yard waste for common people but for debris disposal services, this means business is booming. If you want to grow your debris removal service in the easiest and most efficient ways possible, check out these five tips below. In the work world, there’s a lot of talk about the 3 p.m. afternoon slump. It’s the time of the day when your brain refuses to cooperate with the pile of work you need to finish before the workday ends. When your brain is fatigued, distractions like text messages, social media applications and chatting with co-workers fill the void, preventing you from being productive. However, it is not just the afternoons that can really slow you down. There’s a 10 a.m. mid-morning slump where our bodies begin to dip and easily become distracted. Worse than the afternoon slump, we develop a feeling of crankiness and edginess, losing concentration and becoming unproductive. Learning how to be productive at work is actually easy, and these productivity hacks will show how to get the most out of your mornings. These tips can also apply to the afternoon slump, so it’s like hitting two birds with one stone. 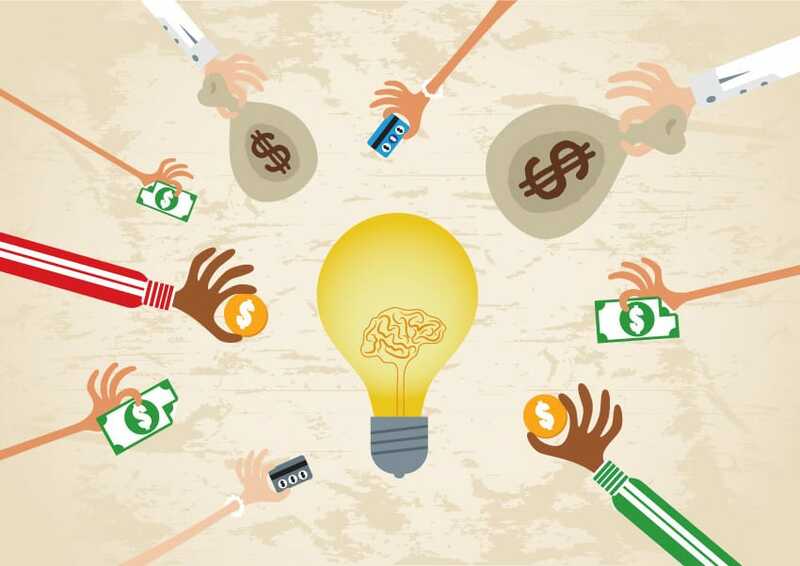 Crowdfunding for Startups: Should You Consider It? Starting your own business is hard. There are so many things to think about before you can turn your dreams into reality. You have to choose the right industry, secure all the permits and required documents, think about the manpower, and much more. But the biggest concern that most business owners face is the availability of financial funds and where to source them. In the past, small businesses have had limited resources when it comes to financing their business. In most cases, business owners had to go to lending companies, pursue bank loans, or use their own money. With modern financing methods, things have changed, providing additional options. Today, crowdfunding for small business is so popular that it has become the primary mode of raising capital. But, is it good for your small business? 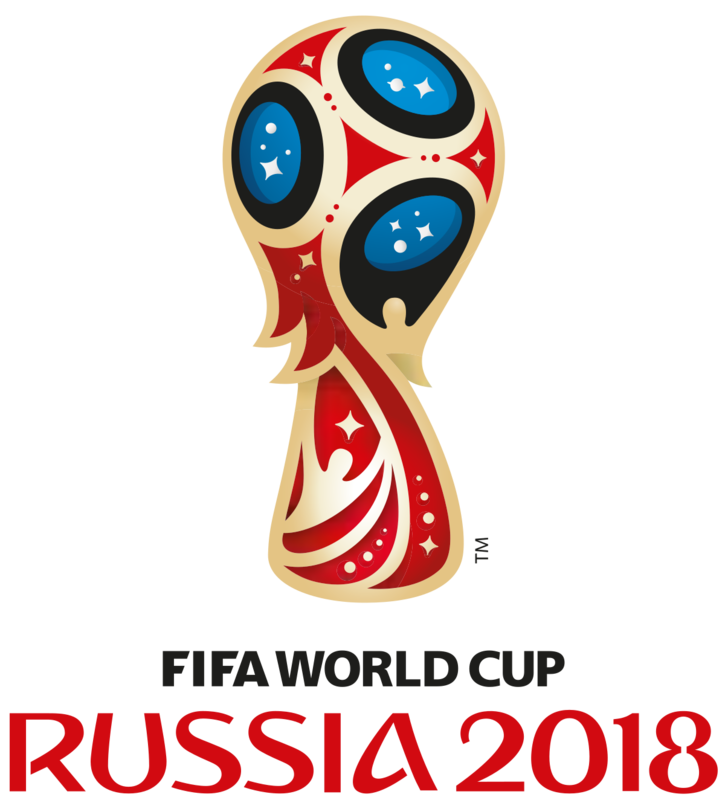 Today marks the start of the 21st FIFA World Cup. The tournament, which is taking place in Russia this year, brings together 32 teams from around the globe who will play a total of 64 matches in 12 venues in 11 different cities. According to FIFA, the World Cup is the largest sporting event on earth — even larger than the Olympics. As a result, from teams and players to stadiums and sponsorships, every aspect of the event seems to have its own form of insurance. Germany and Brazil might be two favorites, but Lloyd’s, the global insurance company, has predicted that France will be victorious at this year’s tournament. According to their research, France has the highest amount of total insurable value at £1.4 billion, followed by England at £1.17 billion, and then Brazil at £1.1billion. 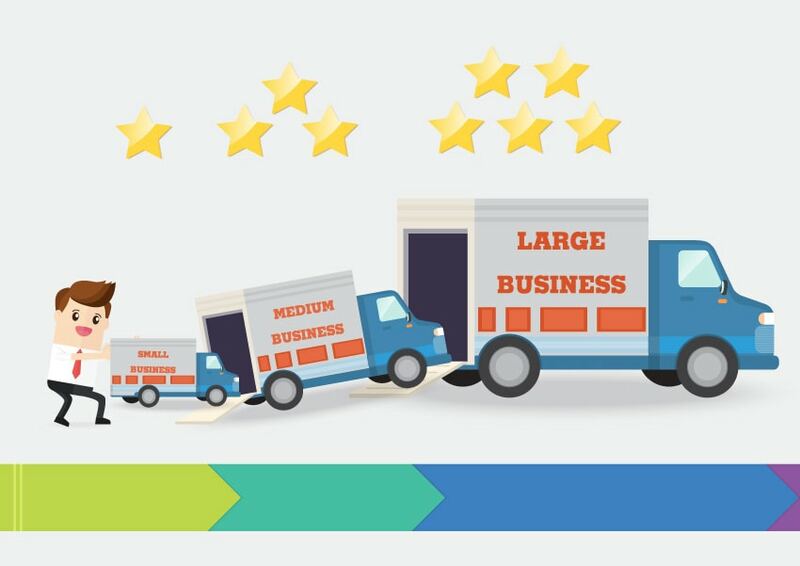 There are many statistics about the success and failure rates of new businesses. 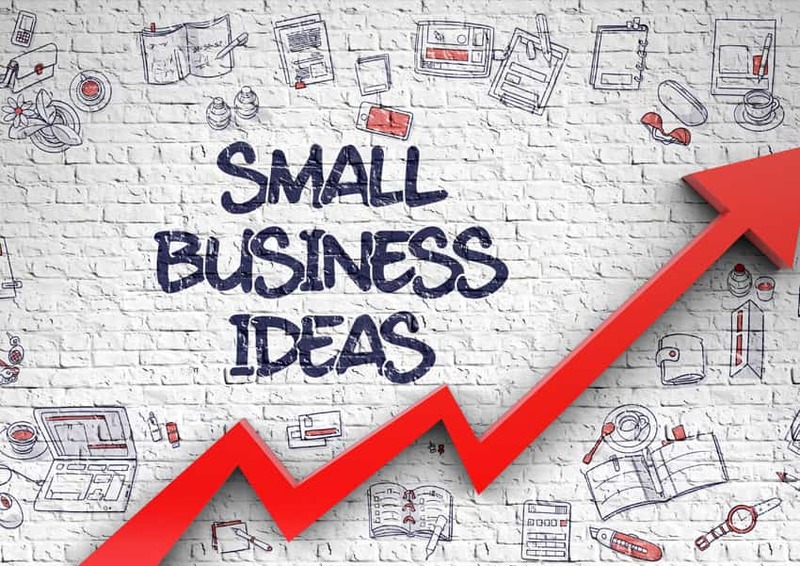 Some claim that new businesses have a failure rate of 30-90%, while the SBA reports that 50% of new businesses will make it past the 5-year mark and a third will continue to grow strong after 10 years. Whatever statistical report you want to believe, starting a new business can be very intimidating, and that is why choosing the right industry is crucial for the success of your trade. CBInsights claims that 42% of small businesses fail because there’s no market for their products and services. This only proves that investing in the right idea will decrease your chances of being included in the feared 42% failure rate. With thousands of small businesses sprouting like mushrooms in the wild, the competition is stiff. While of course, it’s important to choose an industry that you are passionate about, whether you’re planning to start a small shop or having doubts entering the market, keep in mind that careful industry selection is the key towards success. Exciting News – Zurich Insurance Group Invests in CoverWallet! We are thrilled to announce that Zurich Insurance Group has invested in CoverWallet and acquired a minority stake in the company, building on our commercial partnership in Europe that was announced in February. 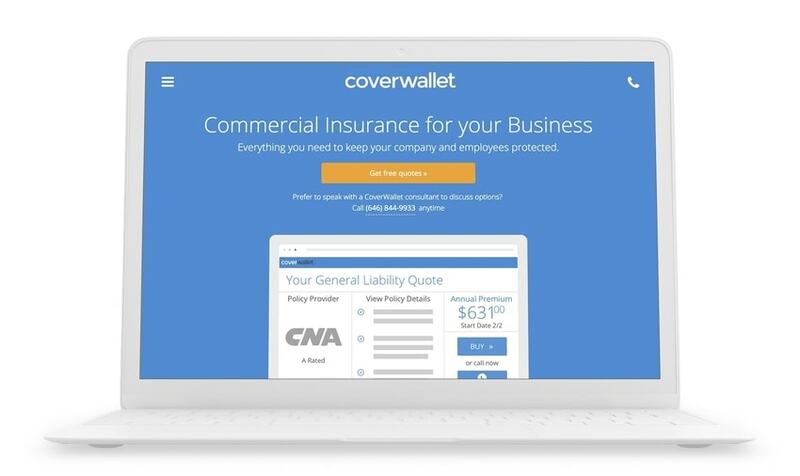 Through our commercial partnership, CoverWallet extended its U.S. platform to Europe, enabling Zurich to provide small businesses with a platform to learn about types of policies, get quotes, purchase insurance, and manage their coverage, online, in minutes. The platform is currently live in Spain, and, bolstered by the investment, CoverWallet will continue to grow its international footprint, expanding to other European countries with Zurich. First introduced during the 1970’s and really taking hold in the 90’s, email has become one of the most used forms of communication. Regardless of age, gender, race, and location, people from all over the world can instantly send and receive messages by using their electronic devices. 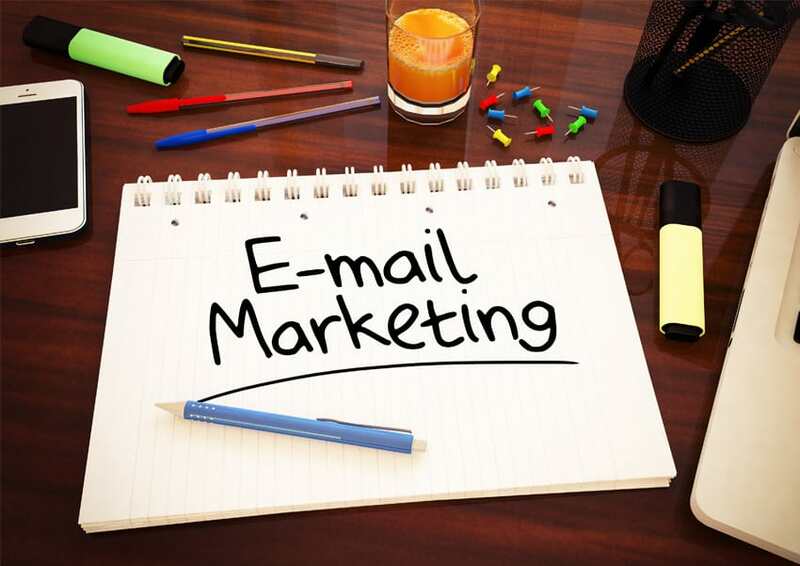 With its unparalleled convenience and ease of use, email marketing campaigns have been predominantly used to reach target customers and prospective clients. Each time we open our mailbox, most of us receive a huge amount of marketing emails from known and unknown sources. 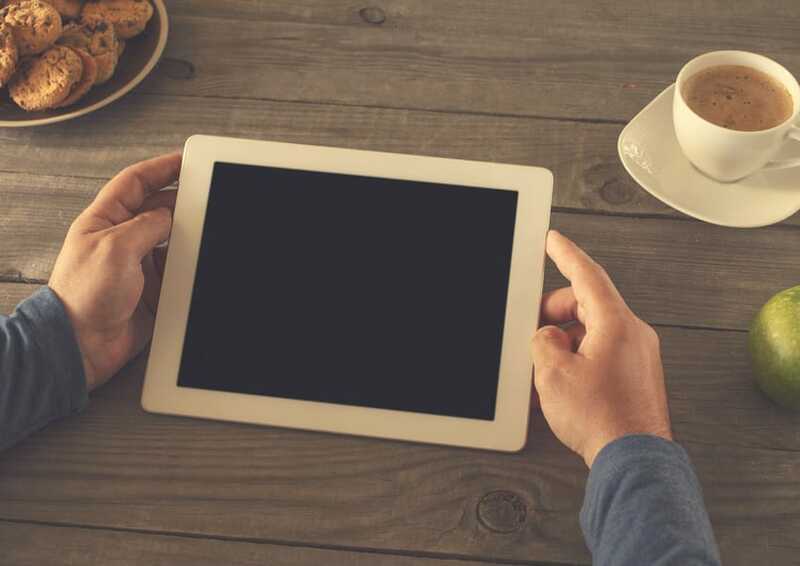 From the important websites we follow to spam messages offering various products and services, the savviest digital marketers work their email marketing efforts to ensure successful mail delivery. But with every seven out of ten emails unopened or deleted and only 3% click-through success rate, it is actually trickier than it seems. To have success with your next email campaigns, here are 5 email marketing tips that are very useful, especially for small business owners. Back in 2013, the U.S. Labor Workforce saw a huge decline in the number of workers employed and those that were actively seeking employment. Several factors have been attributed to this such as the aging American population, the weak economy, and the increasing number of workers going on disability insurance. Then, there was the sudden rise of small business survival rate by up to 80%. 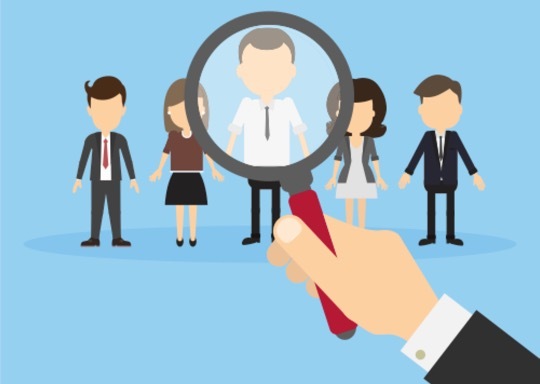 There are approximately 30 million small and mid-sized businesses (SMB) all over the US competing for top talent to help improve their business. Sure, the small business can’t beat luxurious salary packages, neverending benefits of health plans, study programs, opulent workspace and the allure of joining a prestigious large corporation. However, there are tricks you can use to compensate for these benefits and attract quality workers to join your business. Competition in the SMB world is tough but these tips will definitely help you win valuable talents for your small business. Siri, Alexa, Bixby, Cortana and Google Now – although they all come from different mobile platforms, these virtual assistants have one thing in common: AI or Artificial Intelligence. Most of us find them very useful, while others are highly disturbed with their human-like thinking capabilities. But what if this extremely revolutionized technology interferes with the business sector? Specifically, an industry where we have to put all of our trust: insurance. 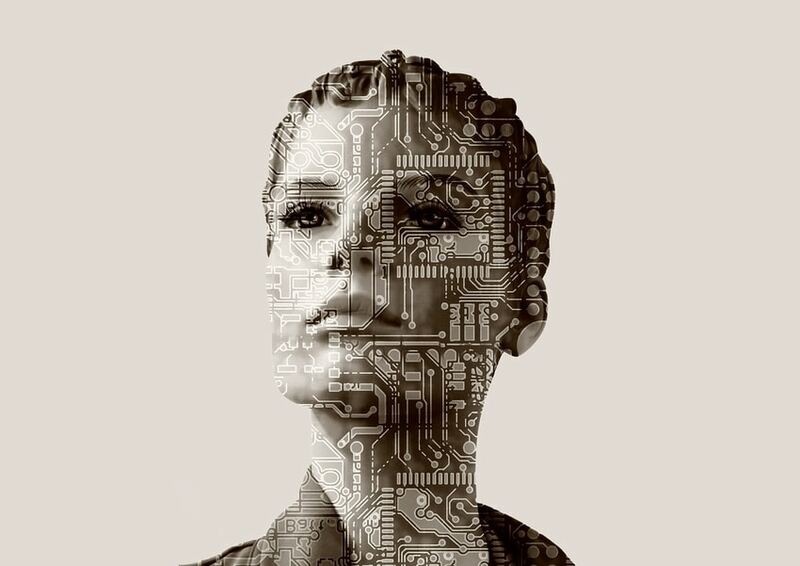 Are we ready to share our insurance concerns with robots? Or talk to chatbots for specific quotes or customer service? How about filing claims with the help of digital customer support agents? Folks, welcome to the world of technology! The insurance industry has proven its tough stand regarding revolutionizing change. Following traditional methods and century-old processes, many companies still resist the urge to employ the convenient powers of technology. However, with AI, it seems that the insurance industry is ready to embrace a faster and more efficient way of providing services for its clients. They always say that for every business to become successful, business owners must fully recognize the brand and create a long-lasting impression. But with so many companies vying for consumer’s attention, getting your business stand out is challenging. In this day and age, everything is visual. People judge things according to what they see and what they perceive. The exterior of your office, the furniture inside your shop, the way you dress in front of your clients, and, importantly, the image that personifies your company – your logo. Here are 5 tips you need to keep in mind when designing a logo.